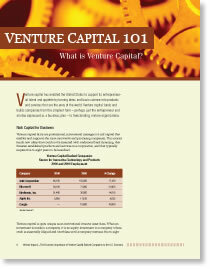 How does the venture capital industry work? What is the evolution of the risk capital industry? How do we find investors?